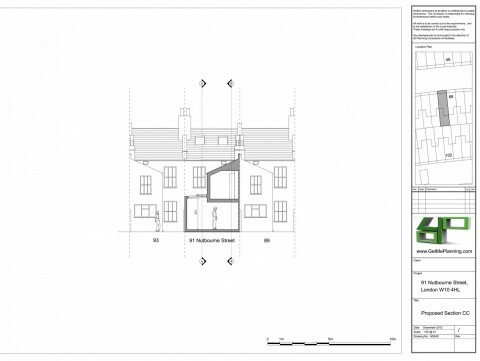 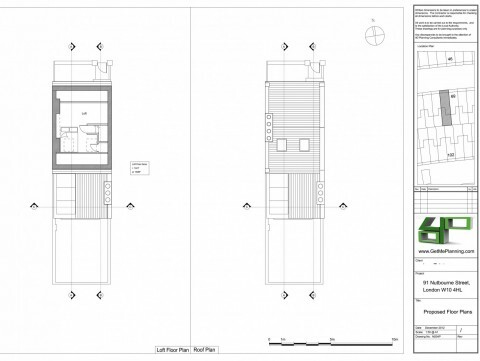 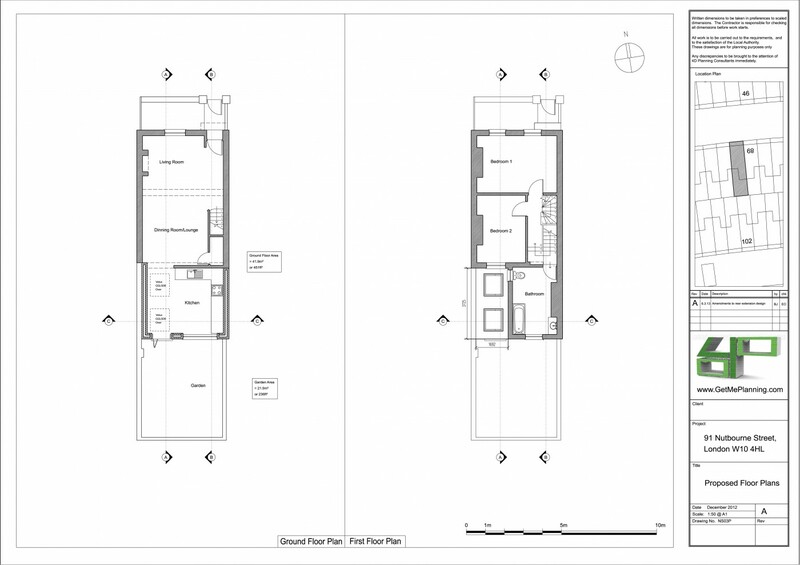 4D Planning advised the client on the feasibility of extending the property. 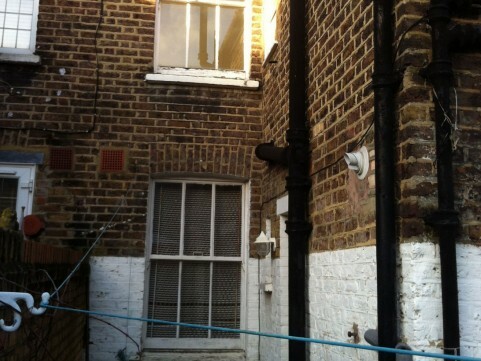 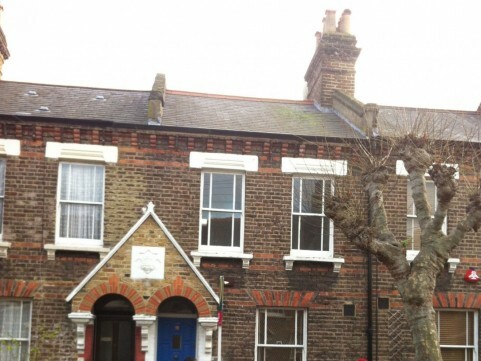 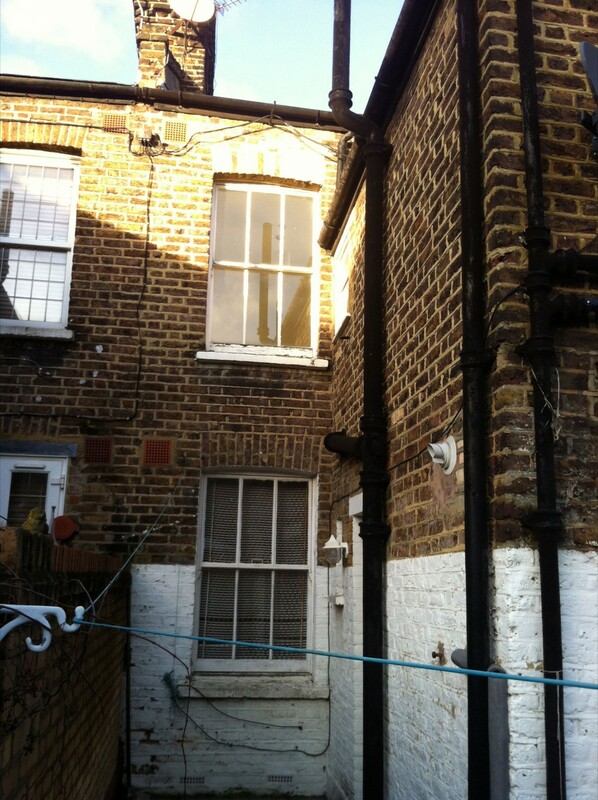 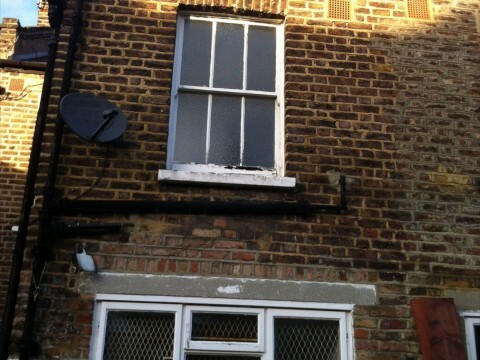 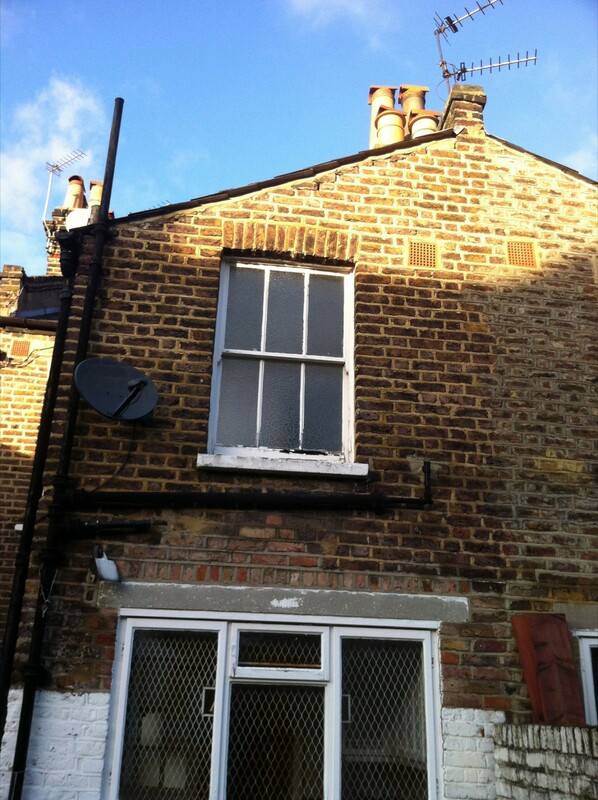 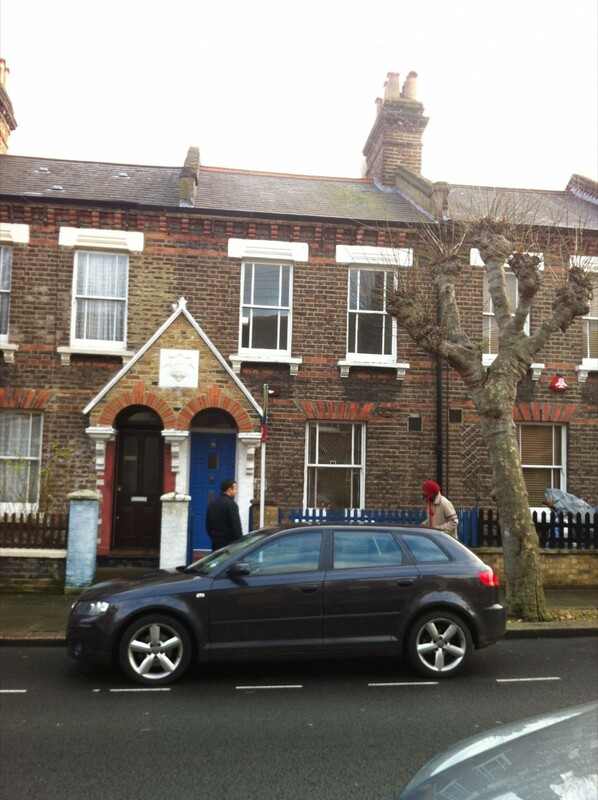 The property is located in a Conservation Area and there were strict regulations in place to prevent extensions which are not suitable for the area. 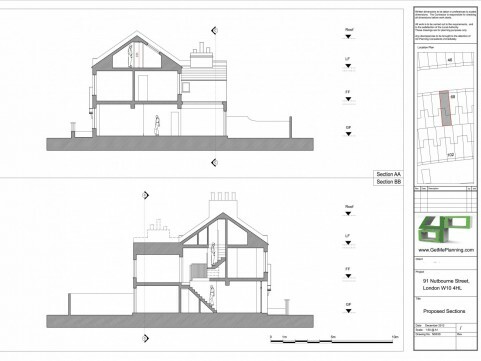 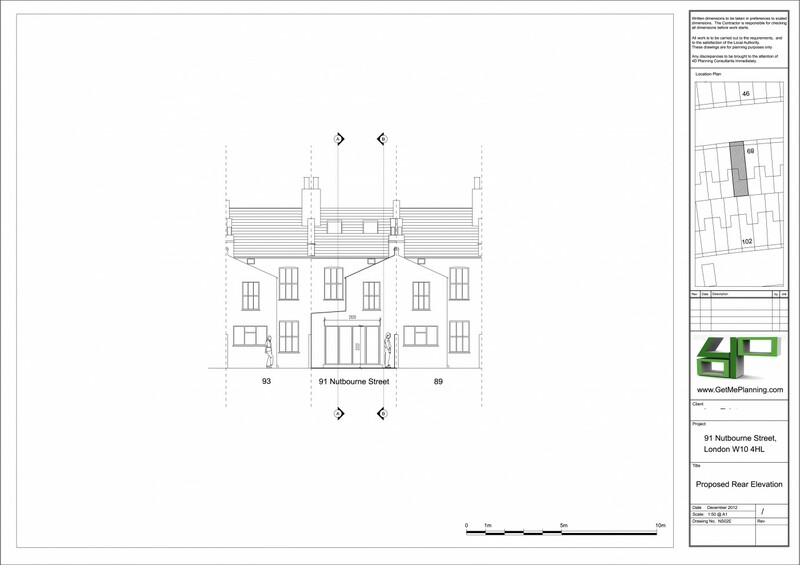 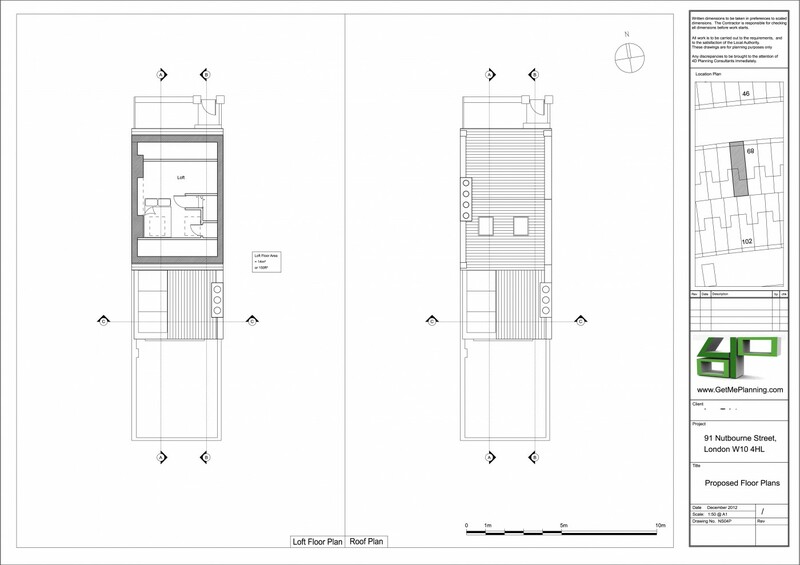 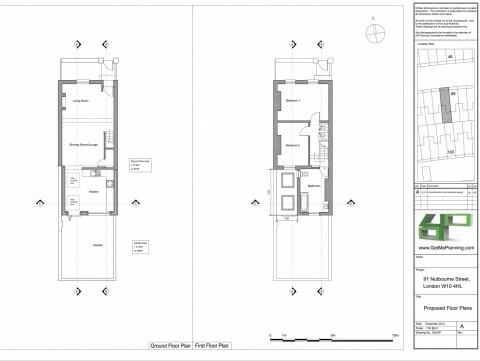 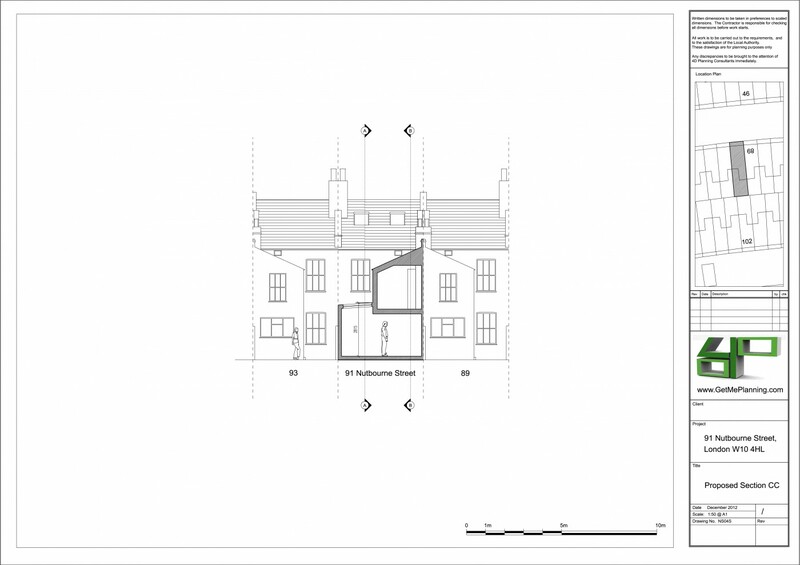 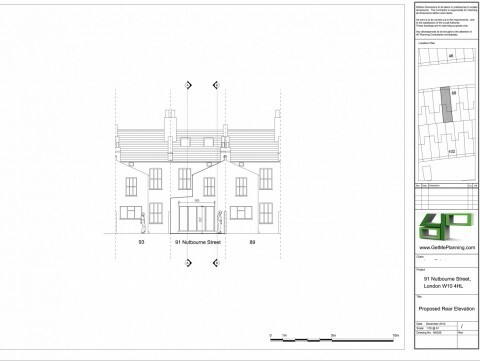 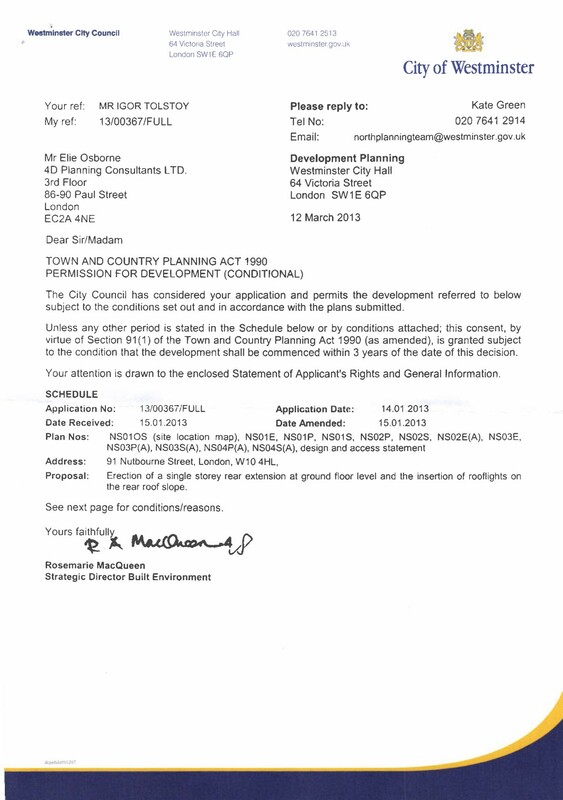 4D Planning prepared the planning application with the drawings and documents and liaised with Westminster Council's planning officer and Conservation Officer until the application was decided 8 weeks later to grant permission. 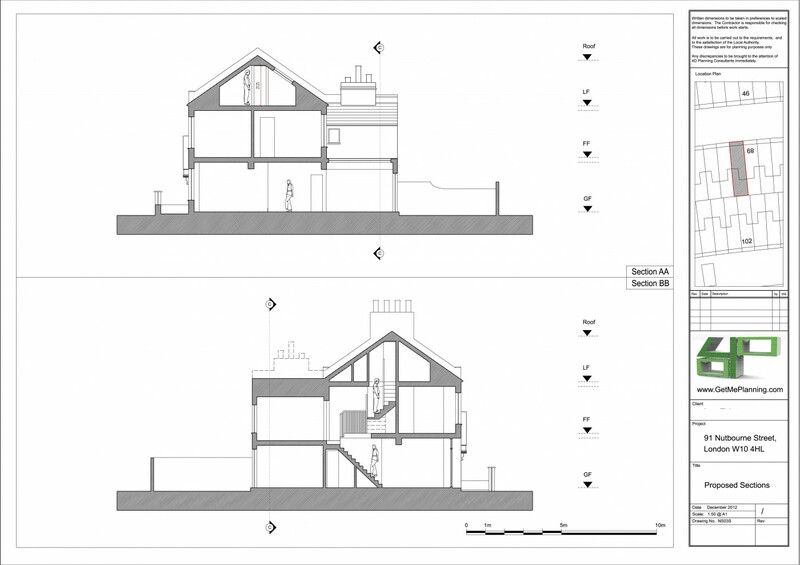 Erection of outbuilding in rear garden, removal of tree in conservation area.